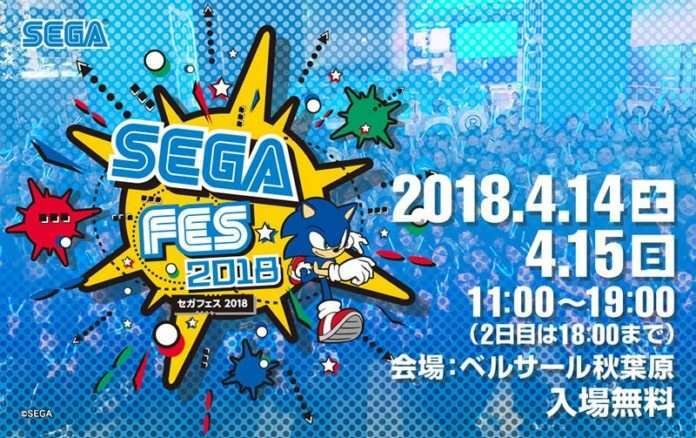 Sega has announced that they will be hosting a Sega Fes event at the Bellesalle Akihabara venue in Tokyo, from April 14-15, 2018. 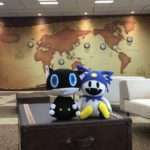 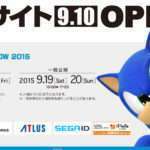 Various companies that are part of the Sega Group will be participating, including Atlus. 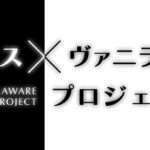 This will be the second time this event is held. 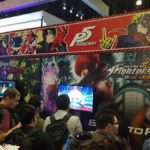 The first was in November 2016, which had a Persona 5 stage event. 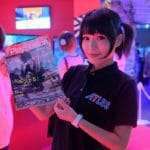 During which, the original soundtrack release for Persona 5 was announced, a “Persona 5 x Phantasy Star Online 2” collaboration trailer was released, and results for a poll of fans’ favorite Persona 5 songs were revealed. Attractions are planned for the event, with each company having their own showcases, with a merchandise section, distribution of novelty items, a Sega museum, a corner devoted to the “Amazing Sega” company concept, etc.